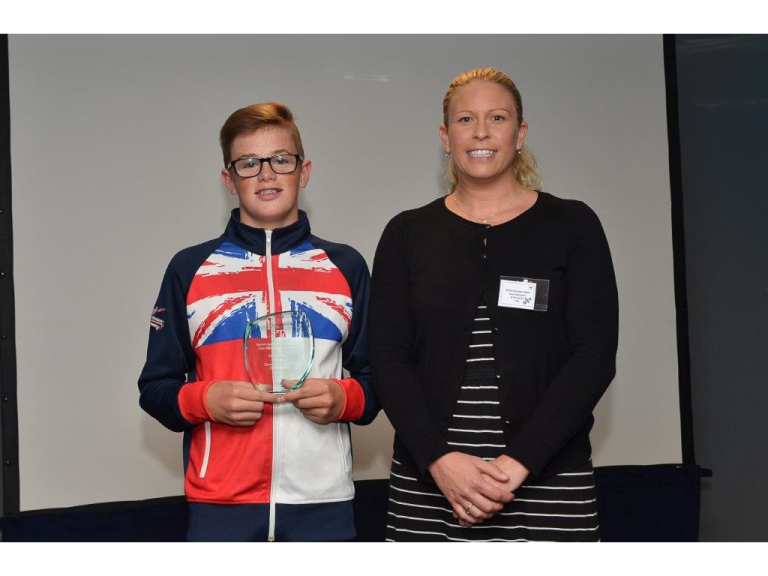 Over 200 people enjoyed the sixth annual Epsom & Ewell Sports Awards that were held on Tuesday 04 October at Epsom Downs Racecourse. With 151 nominations this year, Epsom & Ewell were the Borough that received the highest number of nominations overall across Surrey. 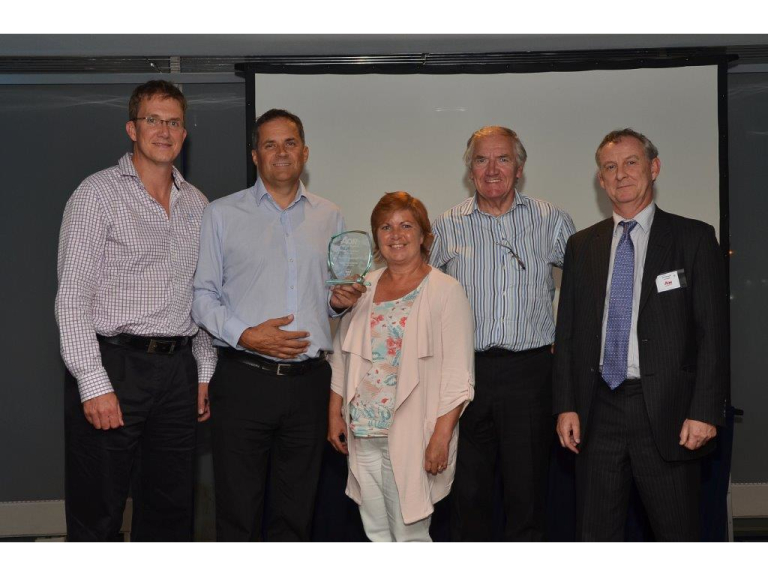 The awards are organised by Epsom & Ewell Borough Council in partnership with the Epsom & Ewell Sports and Leisure Council and showcase the Borough's talented athletes, hard-working coaches, committed volunteers and pro-active sports clubs. 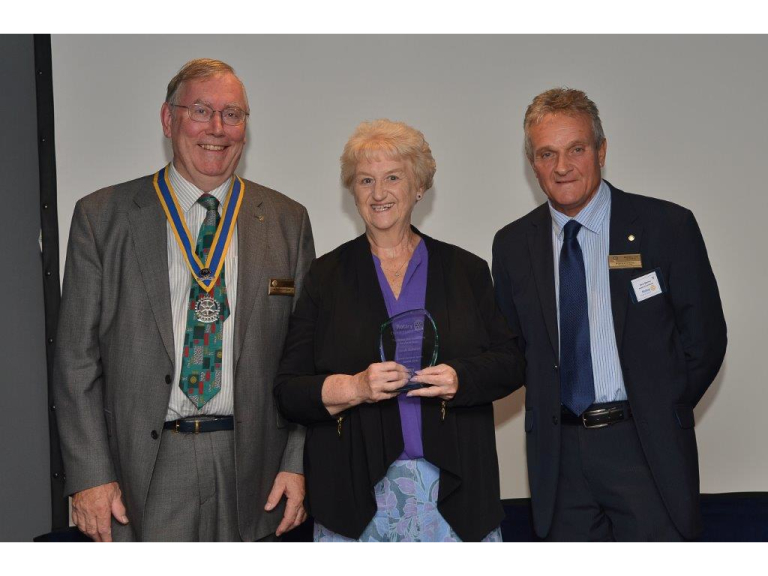 Present at the Awards were the Mayor of Epsom & Ewell Councillor George Crawford QPM and Mayoress Mrs Jackie Hennings including GLL Sport Foundation funded athletes from Epsom & Ewell who received certificates in recognition of their achievements. 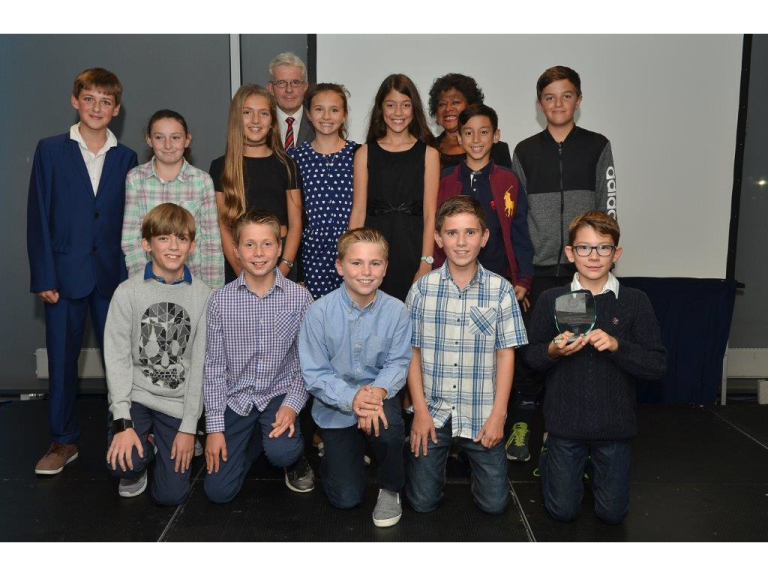 Photos: Please find attached pics of some of the winners of the Epsom & Ewell Sports Awards 2016. If you are using the attached pics, please credit them to.